In small business accounting 101 there are several simple basic accounting principles that every small business owner should follow. We are going to discuss the Business or Economic Entity Assumption on this page. to keep all of our business transactions separate from our personal transactions. The easiest and best way to so this is to open a business bank account. Some people think that just keeping separate records is enough in separating business from personal. It is not. You should physically keep your money separate. Some business owners will go as far as keeping their personal and business accounts in different banks. They said it is better for them as they have to write out a check to deposit instead of transferring between accounts in the same bank. Personally, I like having my personal and business account at the same bank. Whatever works for you as long as you maintain separate bank accounts. Note: Some banks will not let you open up a business bank account if you do not have a registered DBA (doing business as). If you are very small or just starting up and do not have a DBA…just open up a separate personal account. The main thing is not to pay for personal expenses out of that business account. If you need money from your business for personal expenses write yourself a check or transfer the money into your personal bank account. One of the biggest justifications for keeping a separate bank account for your business is for clean and accurate bookkeeping. If you have a separate bank account for all of your business transactions then it will be easier to match and record all of those transactions. 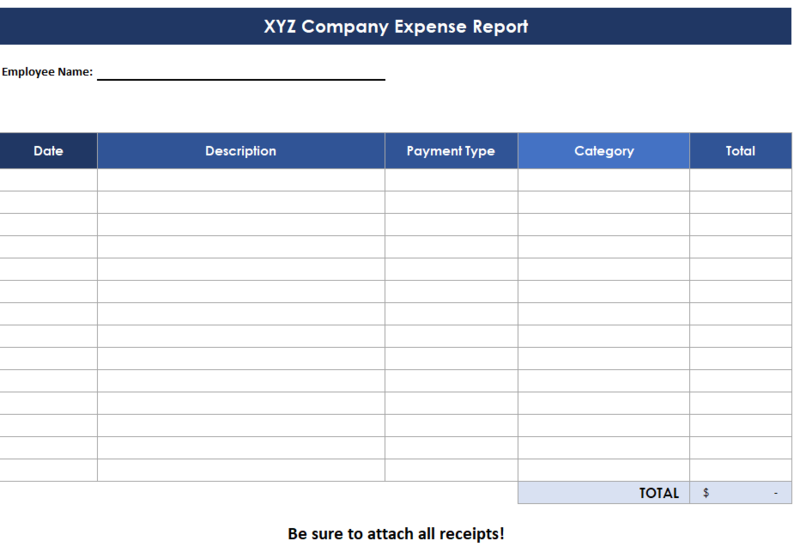 I have even missed recording a few expenses and caught them when I did my bank reconciliation…which by the way is 100 times easier when you have a separate account. Come tax time, you or your accountant will be happy you maintained separate accounts too. Also if you were ever audited…you do not want to bring in a bank record that has your personal expenses mixed in. Auditors tend to frown upon that. If you live in the United States and have incorporated your business, the IRS requires you to keep a separate business bank account. Another important aspect of small business accounting and keeping your personal and business transactions separate is setting up and maintaining a petty cash account. Once you have set up a separate bank account, it’s time to start posting your income and expenses. See this accounting lesson for tips on entering that data. Learn when to post an asset as an expense or capitalize the purchase. 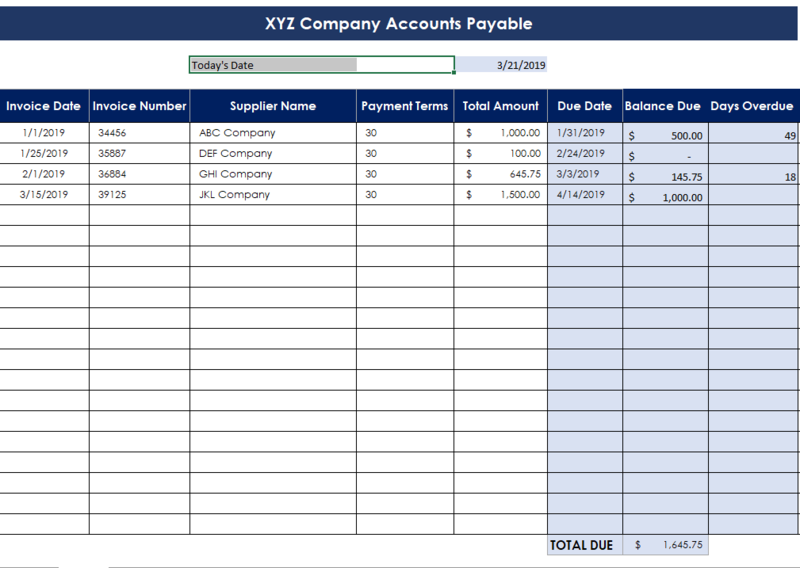 Learn how to post your payables, such as accounts payable, sales tax payable, and payroll payable. See more accounting terms in accounting 101. Starting a new small business can be the most exciting challenging thing you have ever done, so do your research. Study everything you can get your hands on. Learn from other people’s mistakes and successes and remember the sky’s the limit in building your business!